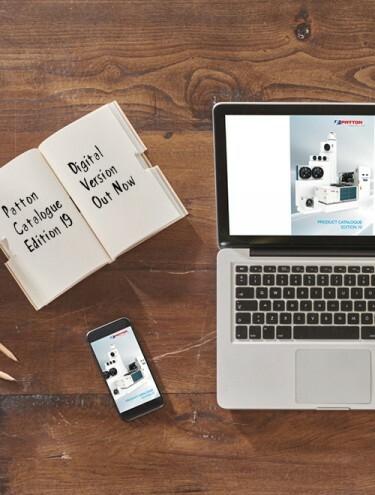 Patton Catalogue Edition 19 Digital Version Out Now! 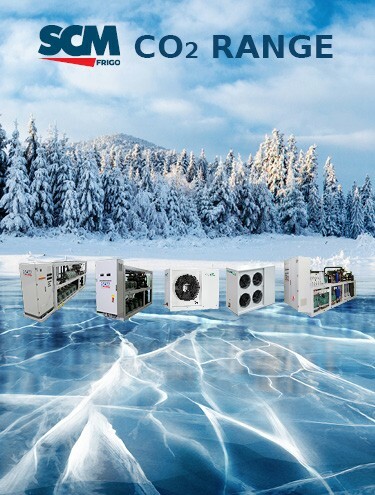 SCM Frigo CO2 Refrigerating Systems - Available at Patton! 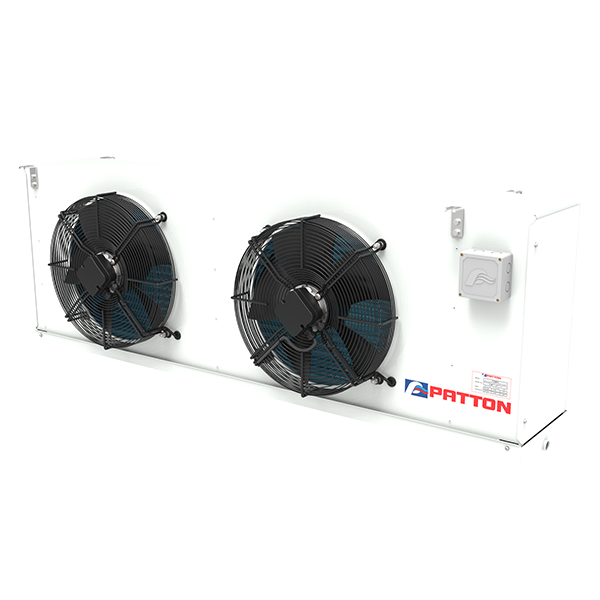 Patton is the industry leader in providing cost effective, low maintenance and efficient refrigeration for dairy farms. With products especially developed for the dairy industry we can help with prechilling, vat chilling and heat exchangers to capture waste heat. 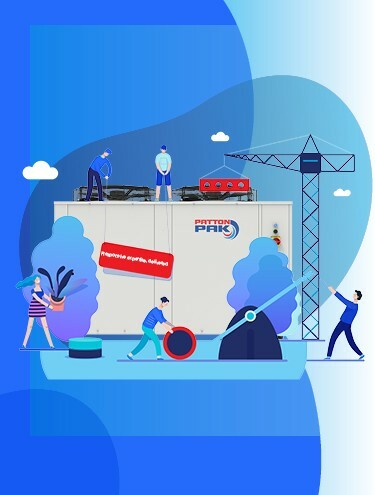 Our own Patton brand equipment incorporating leading brand components and innovative design will help ensure your installations run at maximum efficiency. All our equipment is backed by a nationwide spare parts and distribution network to ensure your equipment runs faultlessly. To get your milk and dairy products down to temperature, specify Patton brand equipment for your next installation. 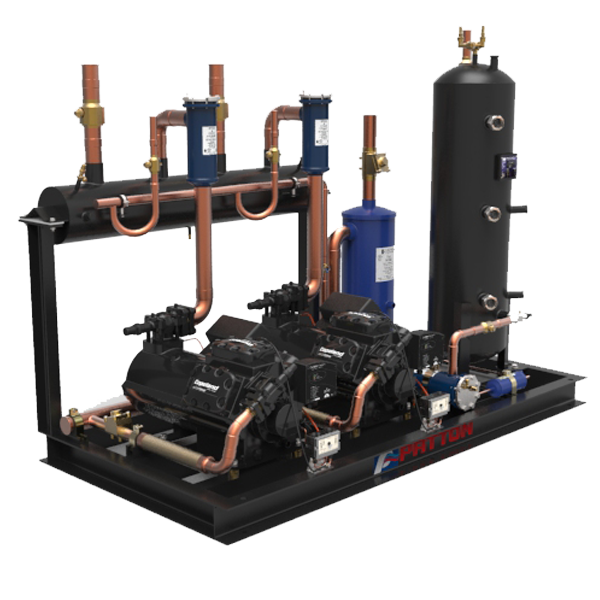 At Patton, providing the ultimate refrigeration solution doesn’t mean simply supplying refrigeration equipment. It means working closely with clients to understand exactly what is required, what are the ultimate goals and what elements of a situation need to be considered before work commences on design and manufacture or supply. This approach sets Patton apart and has achieved outstanding results in major industries. Whether its a small cool room for low scale produce storage or a large cool store complex, Patton has a refrigeration solution for you. Working closely with designers and installation engineers, we can supply a system that will be both economical to run and easy to maintain. We are industry specialists in the supply of pre-chilling and long term storage equipment for New Zealand's huge Kiwifruit industry and can provide design assistance and custom manufacture to meet the exacting requirements of this fruit. WE also supply system controls and monitoring equipment to help guarantee the products reach the market in optimum condition. Contact Patton today to find out how we can help. Sometimes standard doesn’t fit all applications. When that’s the case Patton design and make refrigeration equipment to suit individual requirements and situations. This includes water chillers, racks,compressor/receiver sets and milk vat units. 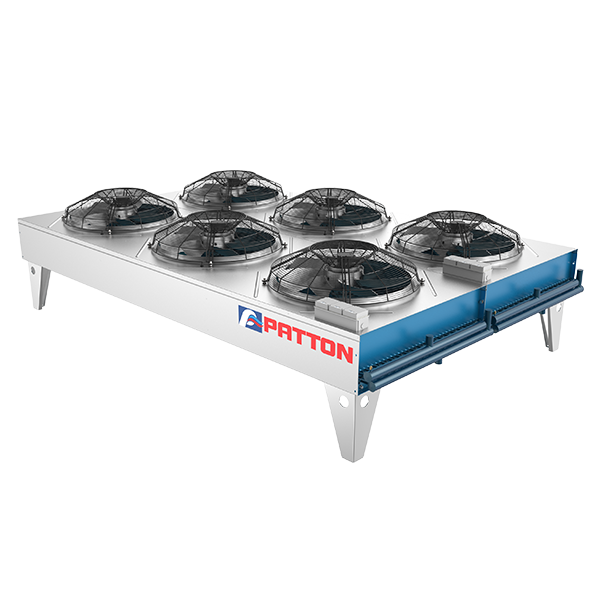 Patton supplies rack systems, air cooled condensers, unit coolers and components for supermarket refrigeration cabinets, cases, cool rooms, and freezers. 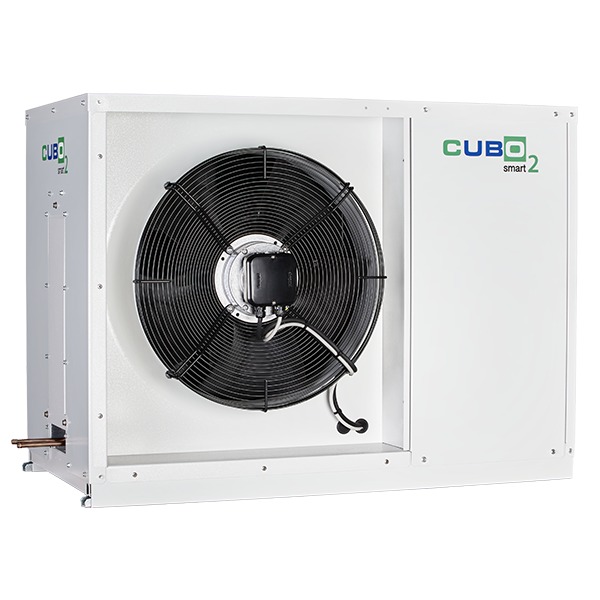 We also manufacture refrigeration condensing units and evaporators for retail liquor store cool rooms. We provide options from low budget simple mechanical controllers to state of the art computer monitored system controllers. With our own Patton brand equipment we can supply a system that meets the highest standards of performance, reliability and quiet operation. We are a one stop shop for all refrigeration system components, spares and tools. Our experienced staff can advise on the correct products and the latest monitoring equipment to ensure your products reach the customer in optimum condition. Contact Patton today to discuss your requirements.